Designed for John Petrucci’s Music Man JP13™ guitar, the new Illuminator™ Neck and Bridge Models are the next generation in John’s signature pickups with DiMarzio. 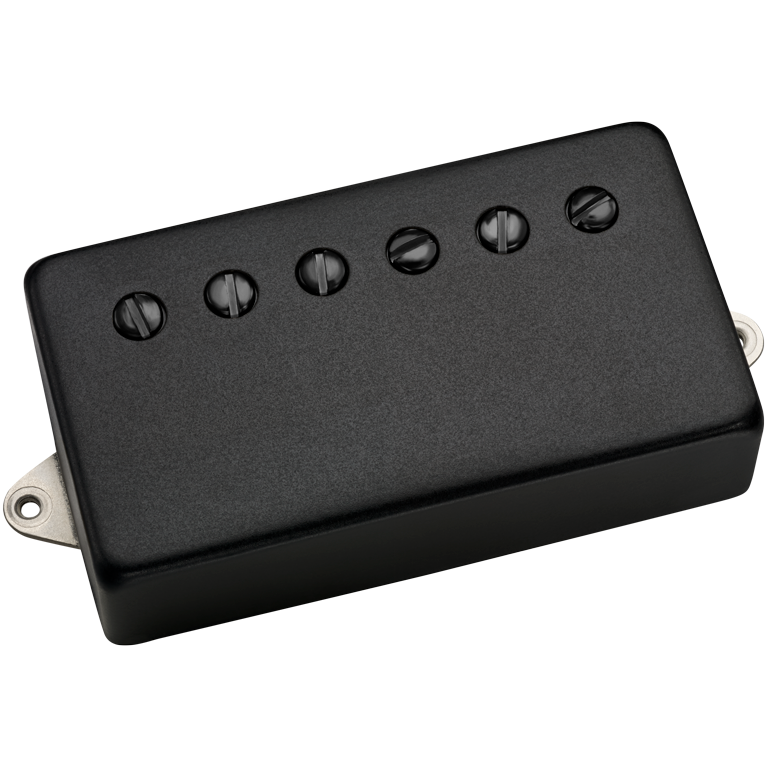 John says he looks for versatility in his pickups so that he’s able to span a multitude of different sounds within one guitar, going from massive overdrive, very tight, rhythmical and aggressive to “more expressive, dynamic and very liquid” when he plays solos. They’re a bit bold — with more of the clarity and presence that John demands. 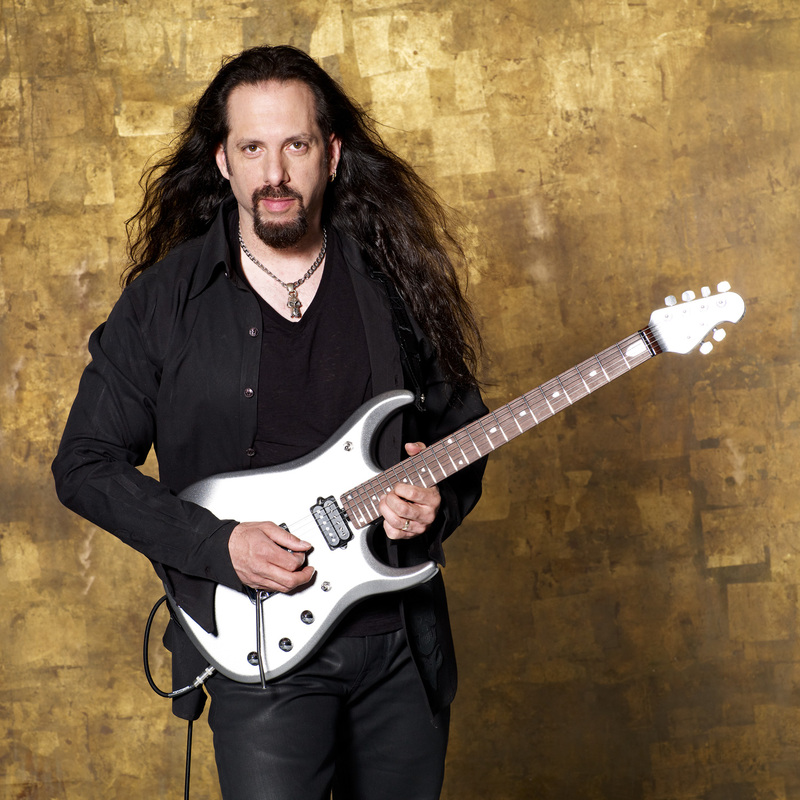 John used the Illuminator™ and Illuminator 7™ pickups during the recording of Dream Theater’s self-titled album, released September 24, 2013. 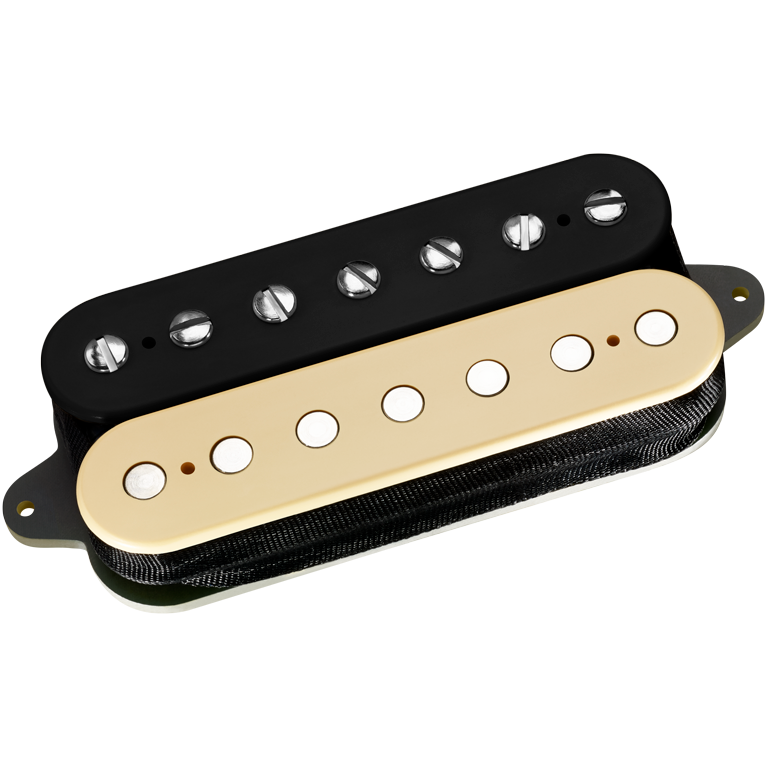 John wants his neck and bridge pickups to occupy separate musical spaces that “speak” to each other, with individual voices that both blend and stand on their own. 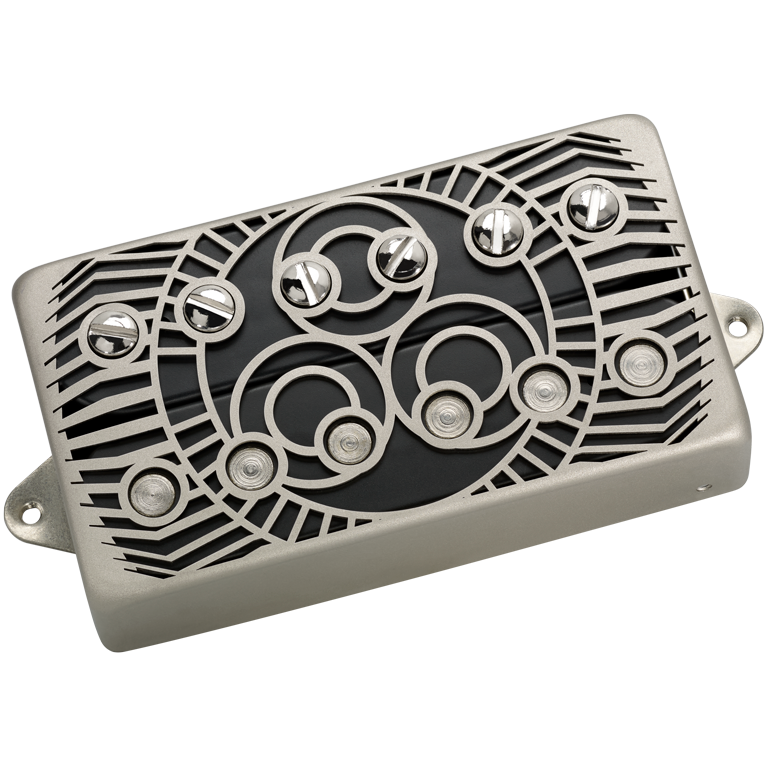 The Illuminator™ Neck Model is louder than a typical vintage humbucker, and it has more headroom and a wide-frequency bandwidth. 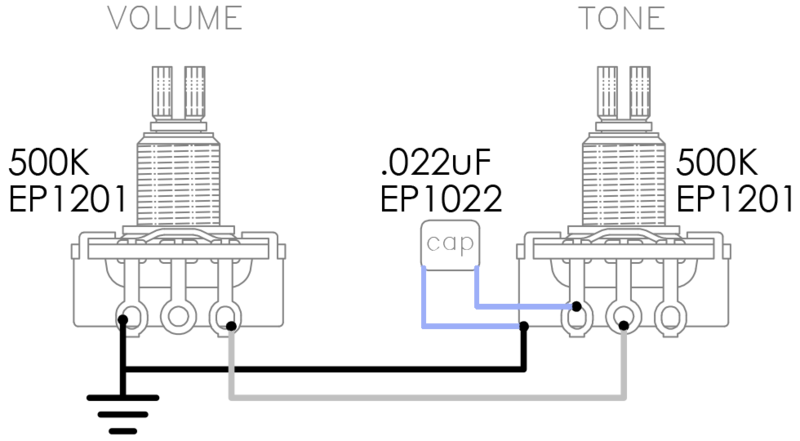 It has a lot of clarity with a clean amp, and warmth without muddiness with heavy overdrive.